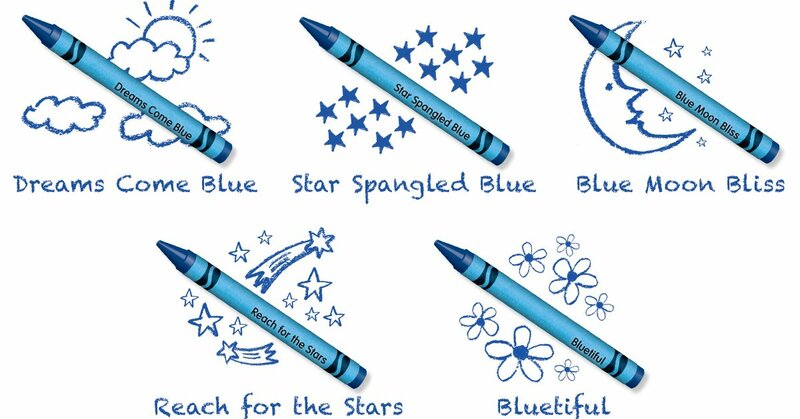 From almost 90,000 submissions, Crayola selected the following finalists for the new blue hue: Dreams Come Blue, Bluetiful, Blue Moon Bliss, Reach for the Stars and Star Spangled Blue. From now until Thursday, Aug. 31, people in the United States and Canada can vote on these five names at Crayola.com/NewColor. The champion will be announced in early September, and the freshly christened crayon is expected to first show up in boxes later this year or early 2018. The new color is replacing Dandelion, the color that Crayola retired earlier this year. Unveiled to the public in May, the replacement is based on a based on a pigment discovered in 2009 by a chemistry team at Oregon State University, believed to be the first new blue pigment discovered in 200 years. Crayola apparently didn’t want to stick with the pigment’s name of YInMn Blue, after its chemical makeup of yttrium, indium, and manganese oxides. 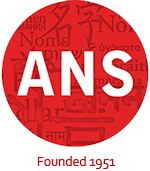 Cast your vote now!